4k00:17Beautiful aerial view of colorful illuminated city of downtown Los Angeles skyline at sunset twilight dusk night. 4K UHD. 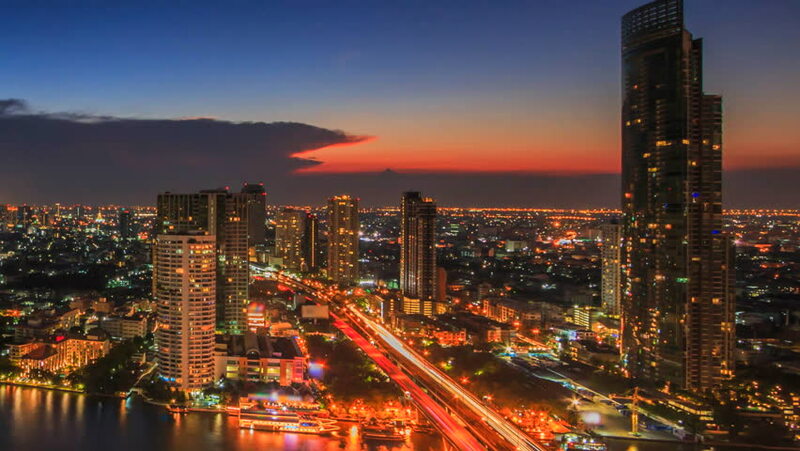 4k00:14BANGKOK-JUNE26,2018: Day to night time lapse of modern building in business zone during rush hour at Bangkok,Thailand.Bangkok is the most populated city in Southeast Asia.